Barcelona’s one-year transfer ban has been suspended while the club’s appeal against the sanction remains unresolved. FIFA has cleared the Spanish club to sign players from July 1, with their case unlikely to be resolved before the transfer window opens for the summer. They were barred from registering new players earlier this month by FIFA’s disciplinary committee as punishment for signing youth players from overseas in breach of rules designed to prevent child trafficking. The club was found to have broken the rules in the case of 10 under-18 players with a 14-month transfer ban and a fine of £305,000 as punishment. FIFA only allows international youth transfers when one of three situations apply; the player’s parents have moved country for their own, non-related reason, the move takes place within the European Union if a player is aged between 16 and 18 or the player’s home is less than 50 kilometres from the national border being crossed. The Spanish FA was fined £340,000 for rule breaches in terms of registering the players, who include 15-year-old South Korea striker Lee Seung Woo. 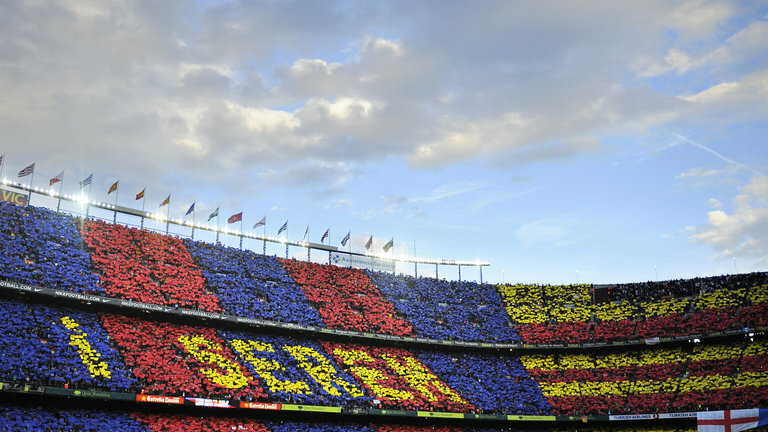 Barcelona have pledged to pursue a further challenge at the Court of Arbitration for Sport if, as expected, they lose the initial appeal at FIFA. Barcelona have been linked with moves for teenage Croatia star Alen Halilovic and Borussia Monchengladbach keeper Marc Ter Stegen, which had been placed in doubt when the ban was first handed out.